THE Molesey News has learned that Elmbridge Housing Trust (EHT) is thinking of closing the retirement home Radnor House. Elderly residents of the sheltered home, which is in Hansler Grove, were warned on Monday June 18th that the building's future is under review. If it closes residents will be moved to suitable alternative accommodation in Elmbridge. A spokeswoman for EHT's parent company Paragon, said: "We appreciate this is a difficult time for residents and we are working closely with both them and their families to ensure that residents can move to suitable homes which meet their needs as soon as possible. “Paragon plan to retain the site for the future redevelopment of affordable housing which is more suitable to the needs of the borough." 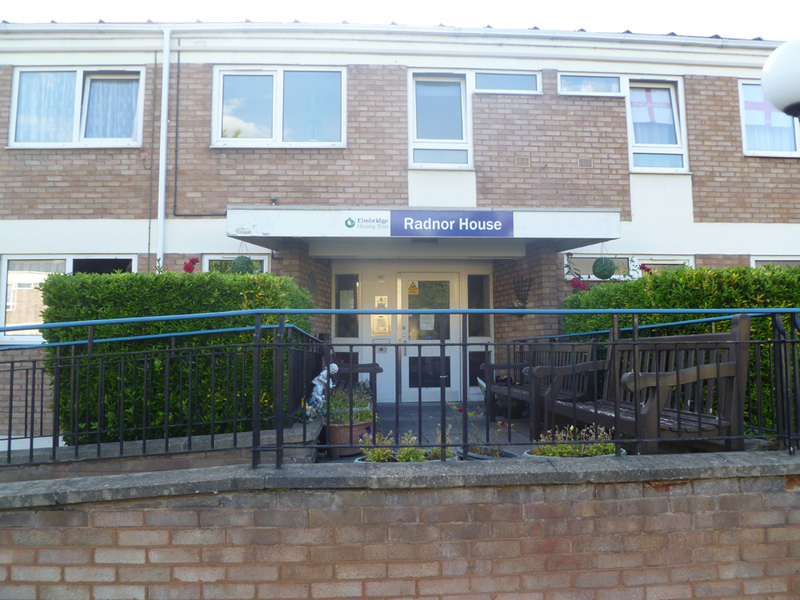 Radnor House was built in the 1960s and has 29 'units' which are predominantly besits with limited parking. It said to compare less favourably to modern alternatives. Steve Bax of the Molesey Conservatives said: "This will be a worrying time for residents and I would urge the Trust to look at all the options before making a decision. Elmbridge cabinet member for housing, Cllr James Browne said: "Paragon and its subsidiary Elmbridge Housing Trust have an excellent record in looking after their tenants, and they also strive to build new properties or renovate their existing properties to the highest standard possible. “Elmbridge will work with Paragon/EHT to ensure that this programme is carried out in a manner which minimises disruption to the lives of the current residents." We will keep you posted on what happens. Please email your concerns to MoleseySteve@gmail.com. Molesey all set for Olympics!